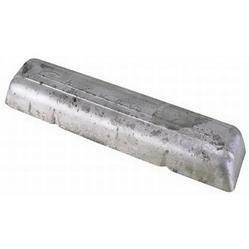 We are a leading Manufacturer of lead pipe, lead tubes, lead wire, lead strip for electrical industry, lead bricks and lead sinker from Mumbai, India. 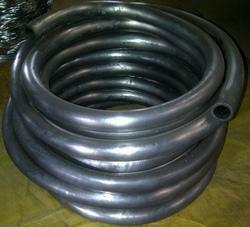 Manufacturing Lead Pipe as per client specification. 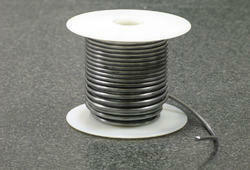 Ours is an eminent organization, engaged in manufacturing, supplying and exporting Lead Wire. 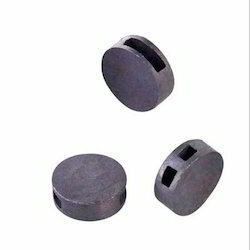 Gained prominence in the industry as a manufacturer, supplier and exporter, we are providing Lead Sinker. 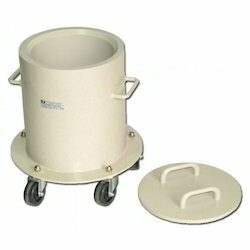 HMS Metal supplies Lead Weights for any applications. 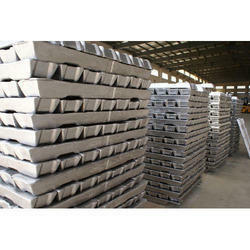 Weight: 28-30g pcs/Custom weight can be accepted. 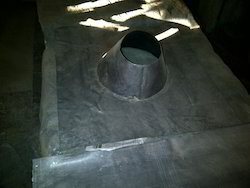 Sizes: Round, squre, all sizes can be accepted. 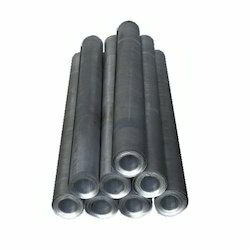 As a prominent manufacturer, supplier and exporter, we are engaged in offering Lead Rod. 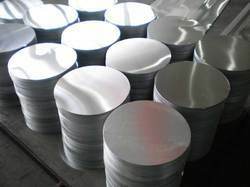 Owing to our rich experience in this domain, we have been able to offer high-quality Lead Circle to our valuable customers. 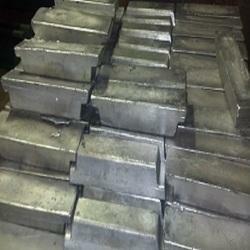 We manufacture, supply and export best in class Lead Antimony Alloys, owing to our rich experience in this domain. 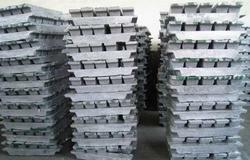 We are one of the leading manufacturers and exporters of optimum quality Lead Container. 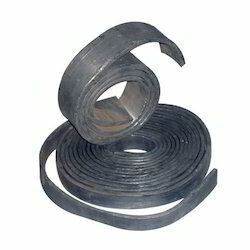 Carbon Brushes, Lubricants, Friction Materials. 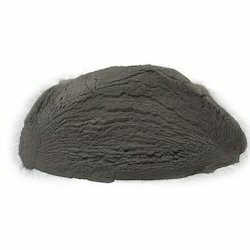 Manufactured from a high-grade quality material, our Lead Ballast for Marine Industry are highly in demand for their durability. 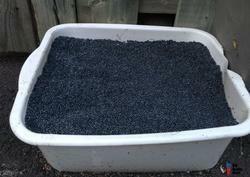 • Lead Ballast in 25 lb bags. 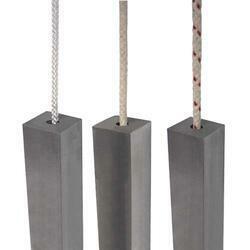 • custom sizes can be cast to virtually any dimension. 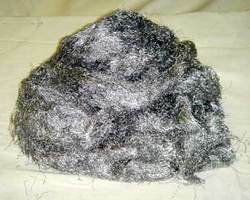 • Weight: 1 lb. to 40,000 lbs. 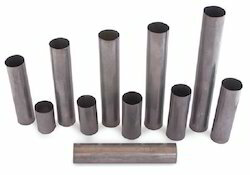 We are offering a wide range of qualitative Lead Pipe for Chemical Industry, these are known for their best quality and reasonable prices. 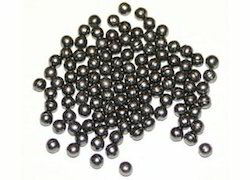 HMS Metal Corporation offering a wide range of qualitative Lead Shot for Defence Industry, these are manufactured from a high-grade quality material. 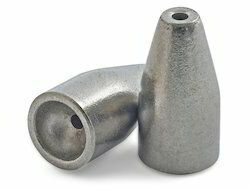 Understanding the demands of customers as a manufacturer, supplier and exporter, we are engaged in offering Lead Shots. 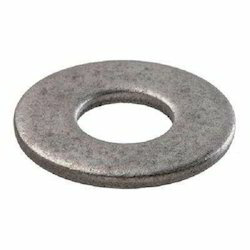 We are instrumental in offering high-quality Lead Washer Discs to our valuable customers.